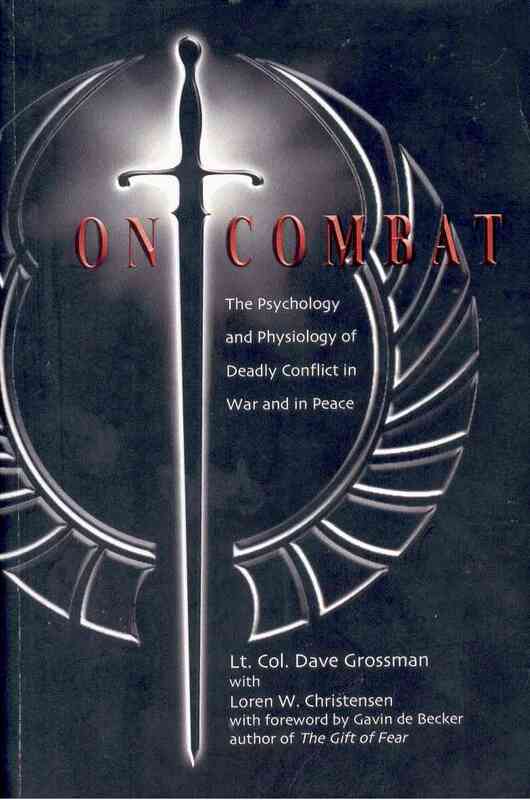 Combatology (def); the scholarly study of the psychology and physiology of combat (from Introduction to Grossman and Christensen, 2004. 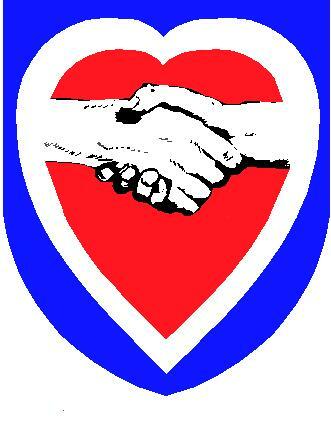 "On Combat"). 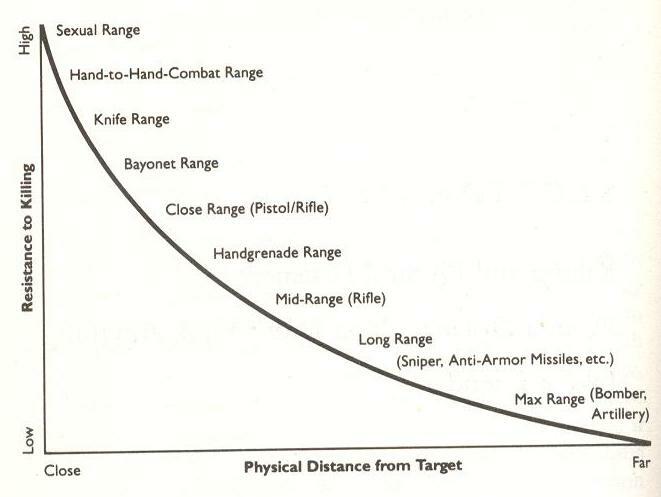 Article on author's website: "Psychological Effects of Combat"
LEFT: Figure from the book "On Killing" by LTC Grossman showing Resistance to Killing at varying distances. Begin by breathing in throught your nose to a slow count of four, which expands your belly like a balloon. Hold for a count of four, and then slowly exhale through your lips for a count of four, as your belly collapses like a balloon with its air released. Hold empty for a count of four and then repeat the process. That is it. Short, but effective. 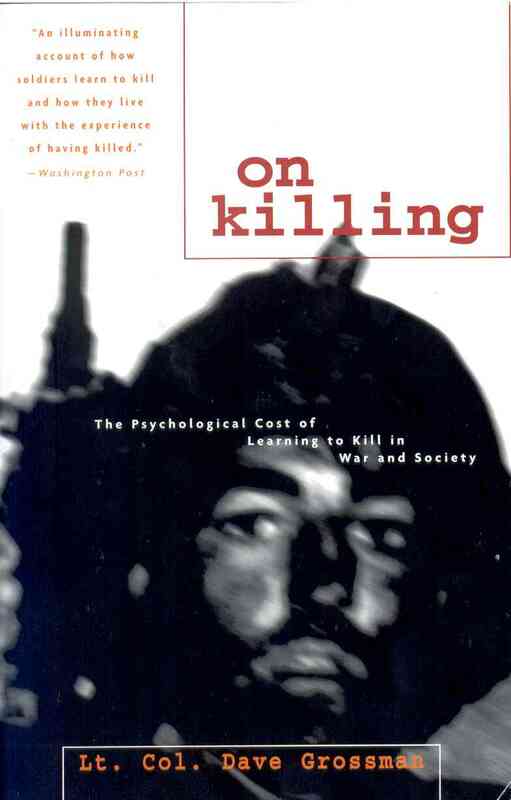 Combatology also includes strategies for survival if wounded and "The Bulletproof Mind" concepts.